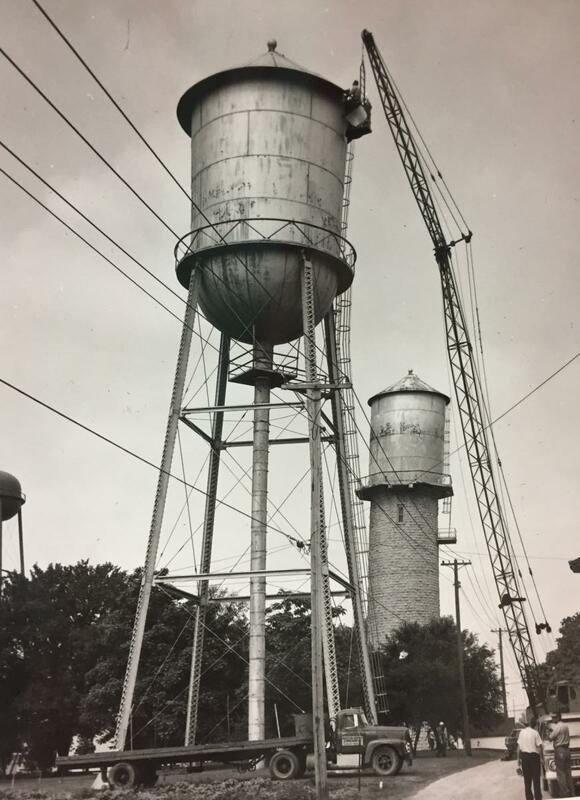 Waupun established a water utility in 1894. The electric utility was formed in 1899, with sanitary services added in 1912. We are proud to have served Waupun residents for over 120 years! We have been here in the past, and aim to provide for Waupun's future generations.